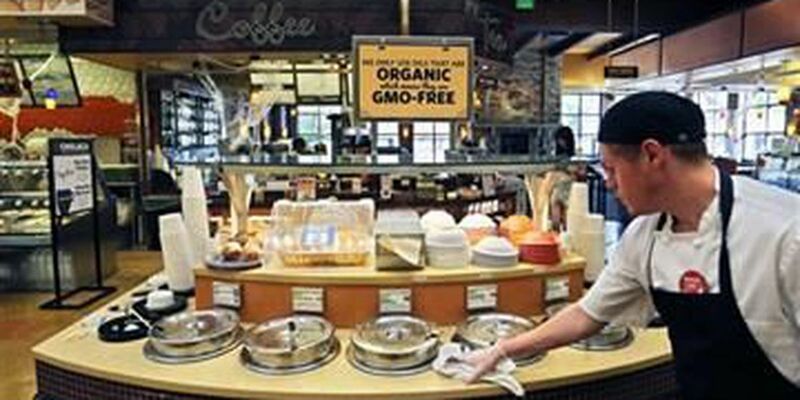 WASHINGTON (AP) - Food companies are mounting an aggressive year-end push to head off mandatory labeling of genetically modified foods. Michigan Sen. Debbie Stabenow, the top Democrat on the Senate Agriculture Committee, said she thinks the issue is too controversial for the year-end spending bill, which lawmakers must pass before leaving for the holidays. She and North Dakota Sen. John Hoeven, a Republican, have been working to find a compromise. If passed, the industry-backed legislation would pre-empt any state labeling requirements. So far, Vermont is the only state set to require labeling. Its law would take effect in July 2016 if it survives a legal challenge from the food industry. Maine and Connecticut have also passed laws requiring labeling, but those measures don't take effect unless neighboring states follow suit.